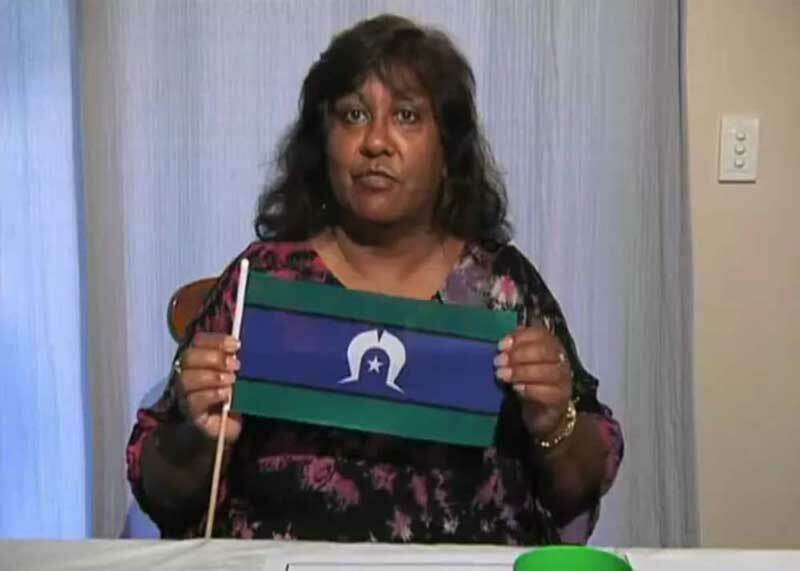 In this video, Aunty Lynn Chapman demonstrates how to create and colour in the Torres Strait Islander flag, and explains the meanings of the flag's colours. 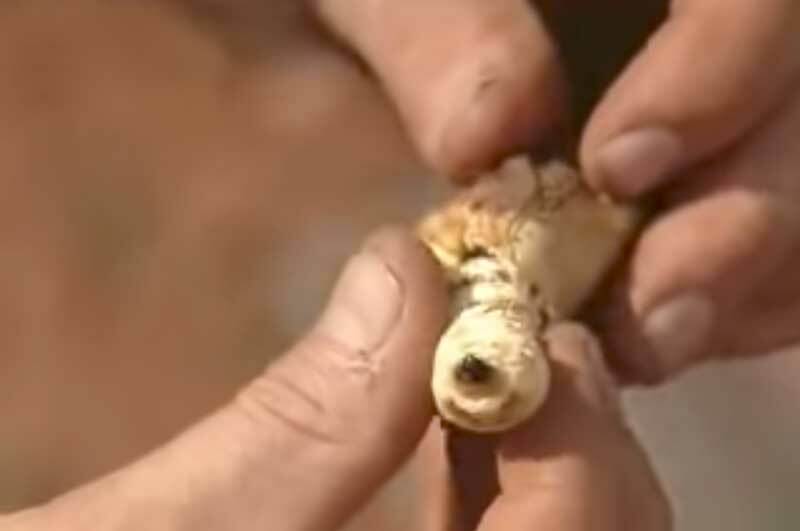 In this video presented by the BBC, Ray Mears tastes the traditional Aboriginal delicacies the witchetty grub and honey ants. 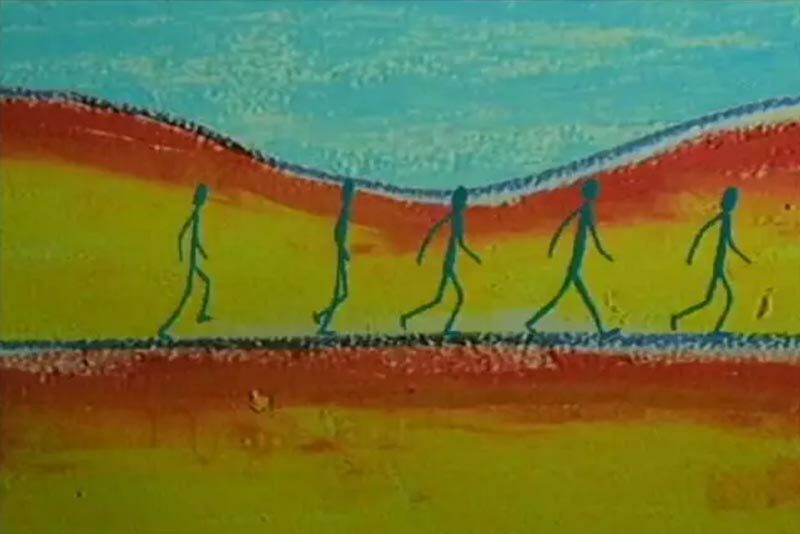 A Dreaming story from the Djaru people in the Kimberley region of Western Australia. 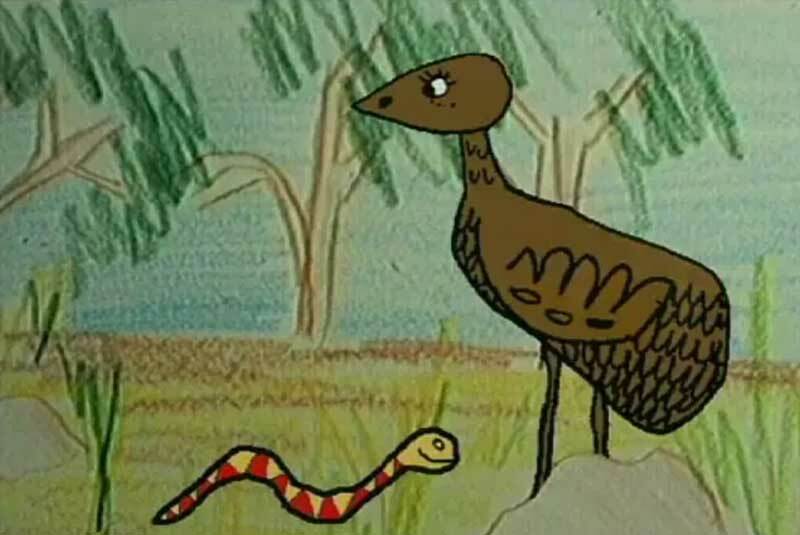 It uses amazing animated imagery of Australian landscapes, people and animals to tell the story of the Kingfisher tribe.